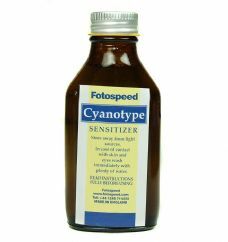 Invented by Sir John Herschel in 1842, Cyanotype is a non-silver printing process. 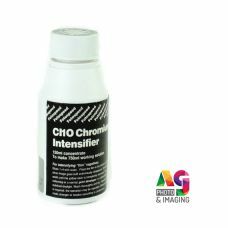 In otherwords, the sensitivity is achieved without the use of light sensitive silver halide crystals. In brief, good quality, acid free, art paper is coated with a sensitising solution either under safe light or very subdued light. A negative, preferably of a large size, is placed onto the paper and left in sunlight or ultraviolet light until an image is formed. The negative can be printed with an inkjet printer onto Digital contact film, so Cyanotypes can be made from a digital original. Resulting prints feature tones of Prussian blue and a hand made feel. 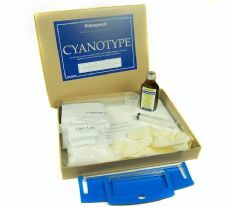 For a range of examples, enter Cyanotype into Google and select images!